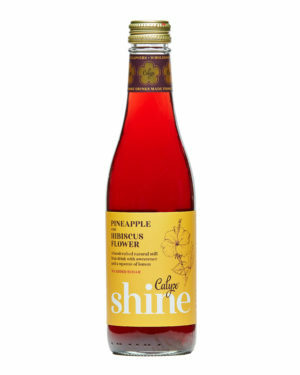 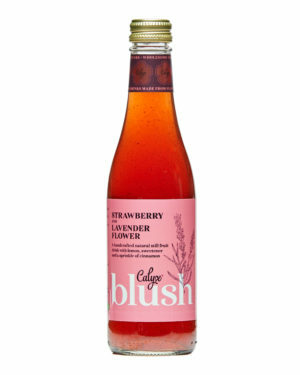 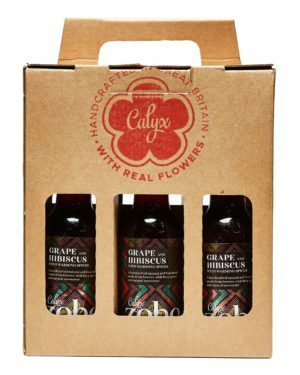 A blend of delicious white grape with hibiscus flower and four ferociously fiery natural spices. 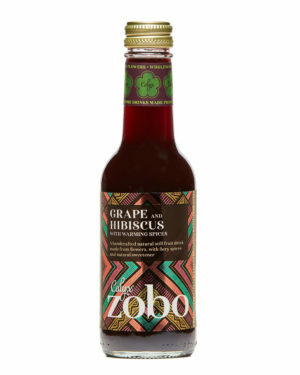 White Grape, Hibiscus Flower and warming spices natural still drink. 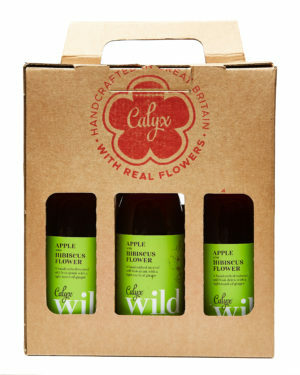 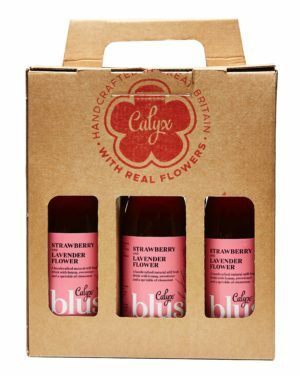 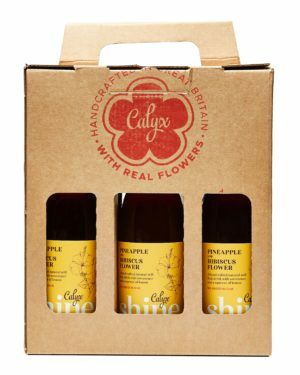 Set your soul on fire with Calyx Zobo! 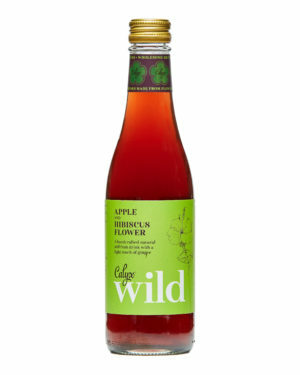 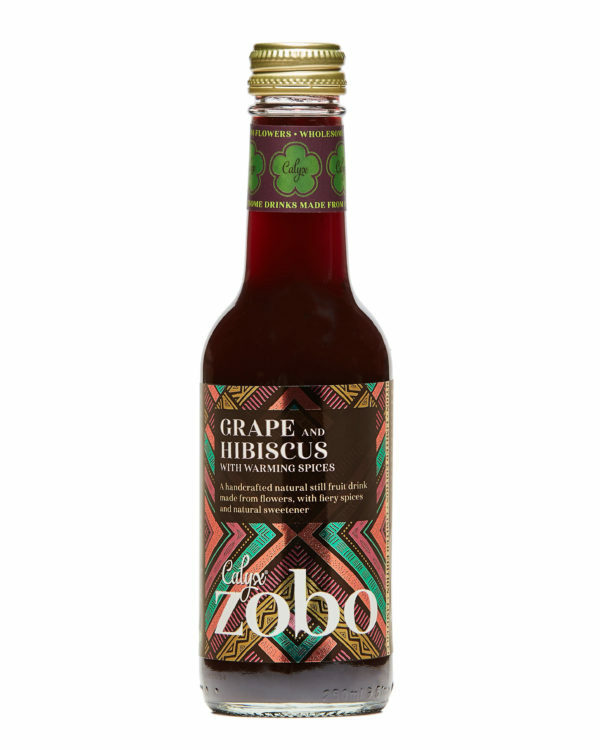 Our authentic West African fruit and flower fuelled recipe is made using traditional methods and blends delicious white grape with hibiscus flower and four ferociously fiery natural spices. 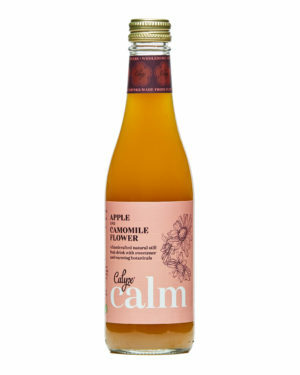 Made with Nutralight natural sweetener.